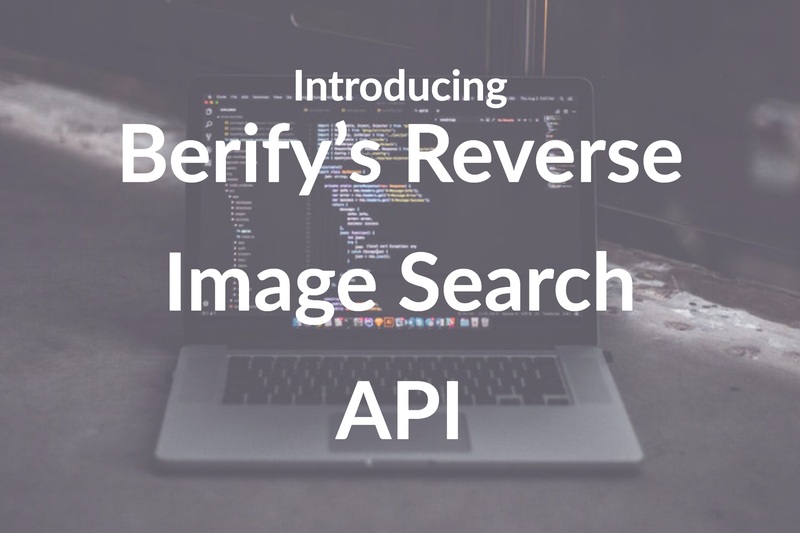 Berify is a reverse image search engine that helps you find stolen images and videos. 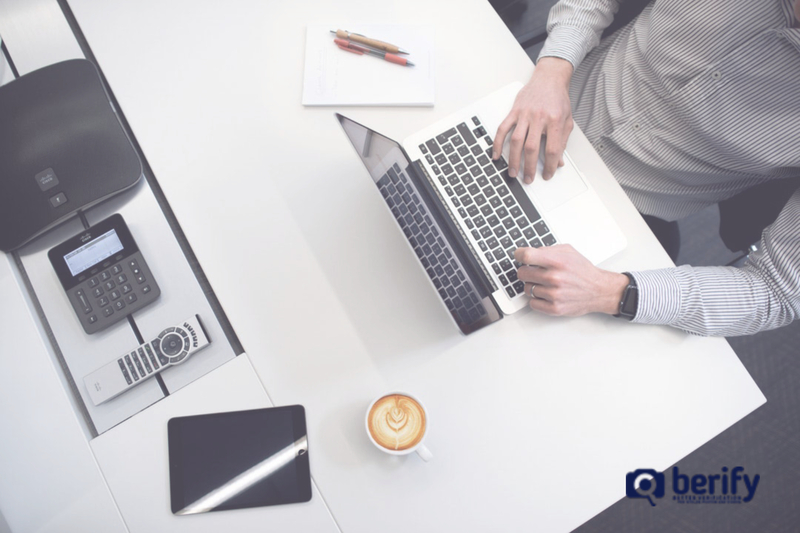 We supplement our proprietary image search with image matches from search engines such as Google, Bing, Yandex, and others to give you the best results possible to find the owner of an image. You upload images from your site. Import your pictures from multiple platforms such as direct uploads, sitemaps, site links and username sites such as social media accounts, Dropbox, Flickr, etc. 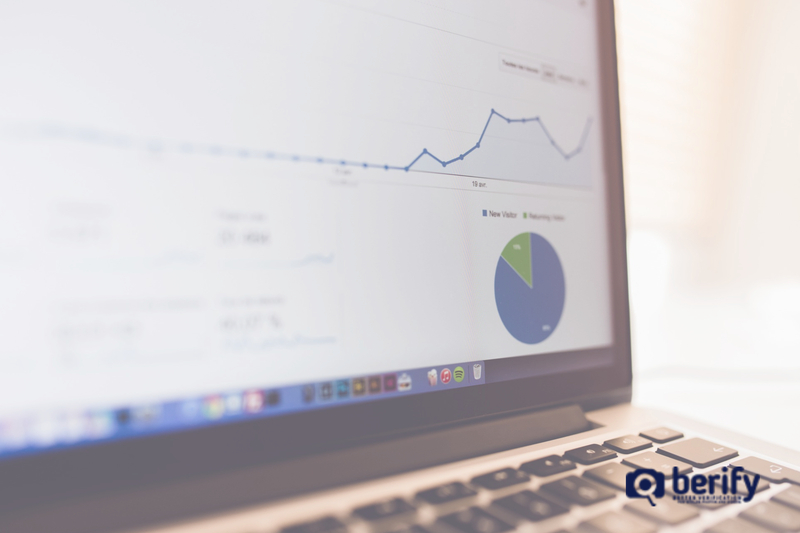 We process images for the second time and return results from our database along with other image search engines such as Google, Bing, Yandex, and Baidu. We update you with any matching results in a simple, user-friendly way to navigate an update through email whenever a new image is found online. We allow you to set up your account which takes just a few minutes and we’ll take care of the rest for you! Web content that contains images is statistically more likely to be viewed and shared. This can lead to an image being separated from its creators ‘details and information. 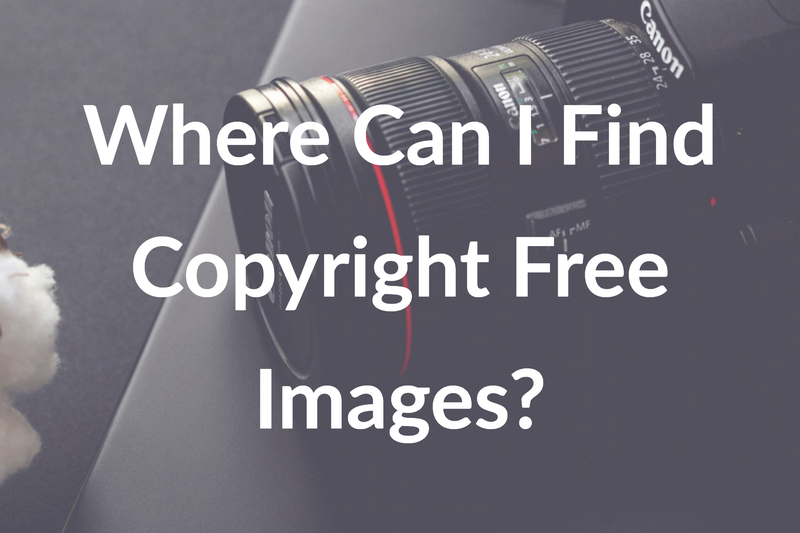 This makes finding the copyright owner or creator of an image or video more challenging. 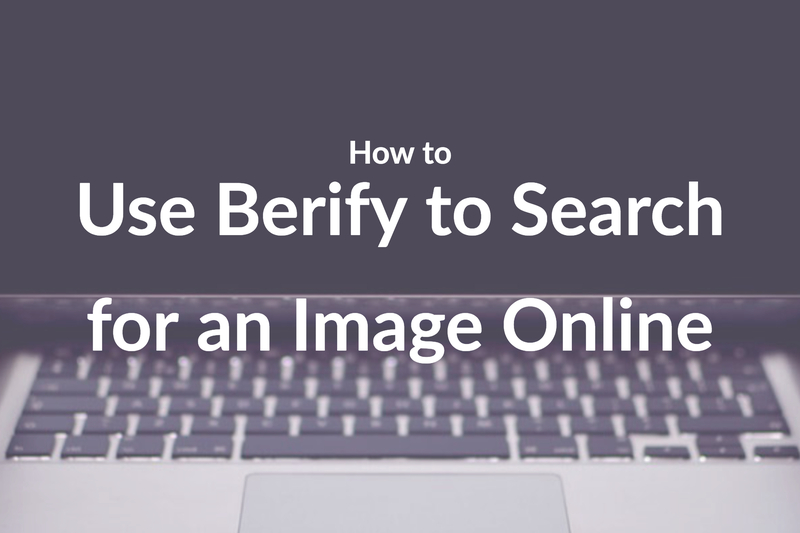 There are three ways that Berify can search results and bring you to the copyright owner of an image or as close as possible. Sort by Exact Matches which finds the images with the most identical fingerprint to the imaged used for the search. Sort by Similar Matches which finds the photos with a similar fingerprint. The image of being bigger or smaller and not exactly the image used for the search. Berify is used by many different types of people and business for a variety of reasons. Lawyers find duplicate and similar pictures of people for litigation and court cases. 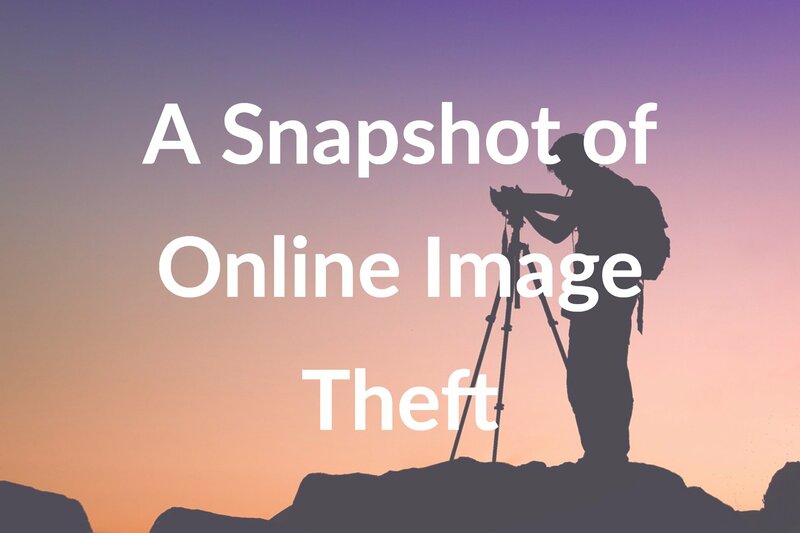 Photographers find Berify very beneficial to track the usage of their images online and get alerts when sites are using images without authorization. Celebrities and models find Berify extremely useful for seeing who has posted pictures of them online and can track unauthorized or leaked photographs and be notified of new image pop-ups. You can also track your images and how they are used online to control your online reputation as well as have images by receiving the contact information of where they are posted. Berify is an incredible tool to take control of your images and ensure that you are aware of where and who is using them. Berify is continually upgrading our technology and staying on the cutting edge of this industry. So give Berify a try and see what you find. The results that Berify can produce are fantastic and extremely informative for you and your image search.